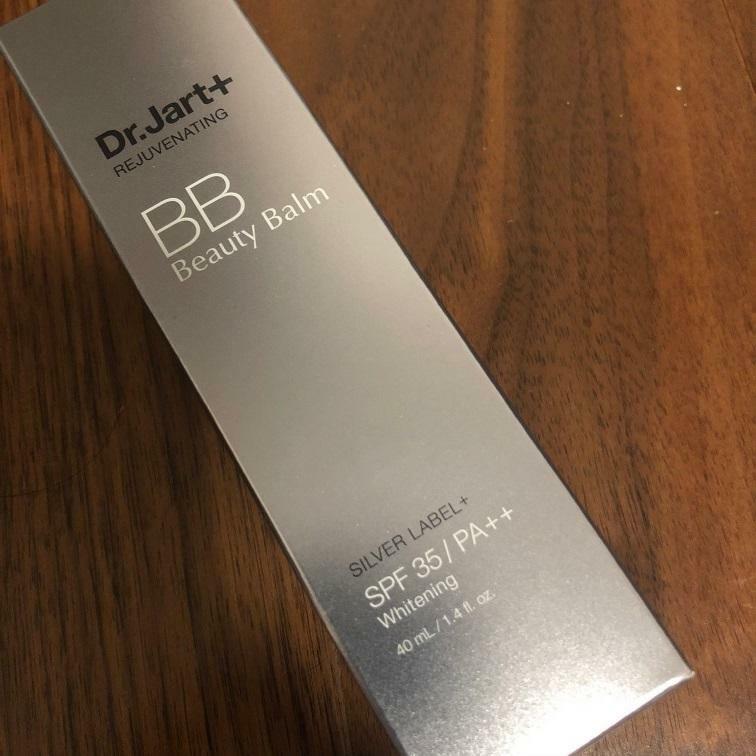 Radiant your Skin Care with the [Dr.jart] Silver label plus rejuvenating beauty balm_40ml! we aim to provide you best korean products to take good care of your skin, including Cosmetics, Makeup, BB Cream. Hydra BB Cream online. 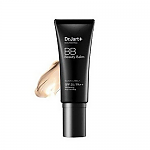 Great BB cream that has light to medium coverage. 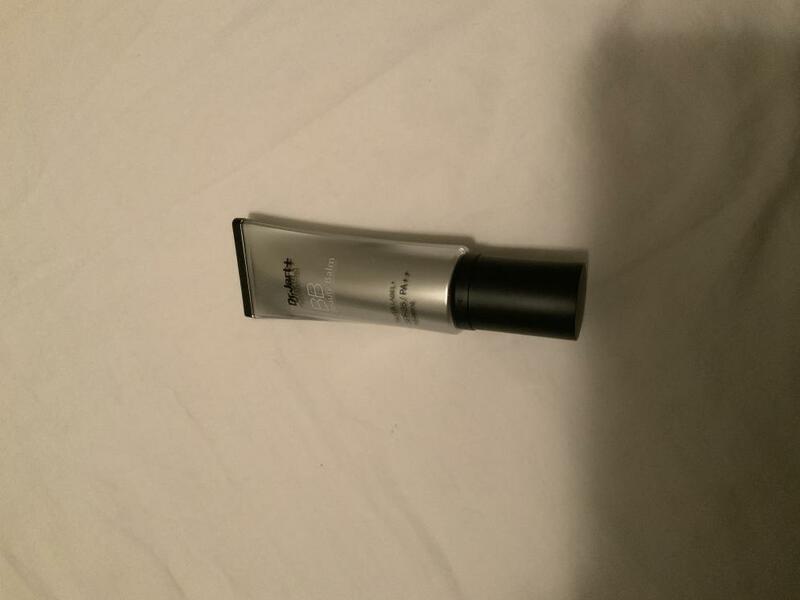 Feels lightweight and lasts pretty well throughout the day. It has a very natural finish too!